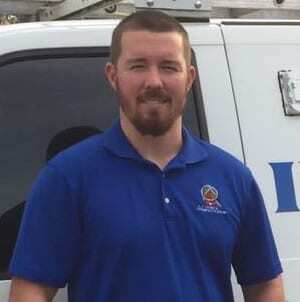 Professional home inspection company serving Pensacola, FL and surrounding areas. Thank you for choosing A-1 Inspection Services located in Milton, FL. We are family owned and operated. We proudly serve Santa Rosa, Escambia, Okaloosa and surrounding counties since 2004. 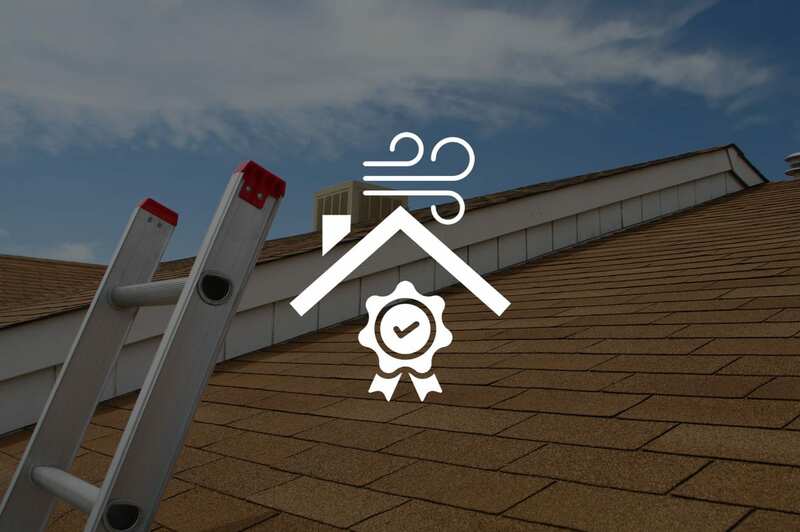 We specialize in Commercial and Residential inspections, 4-point inspections, wind mitigations and Roof Certifications. 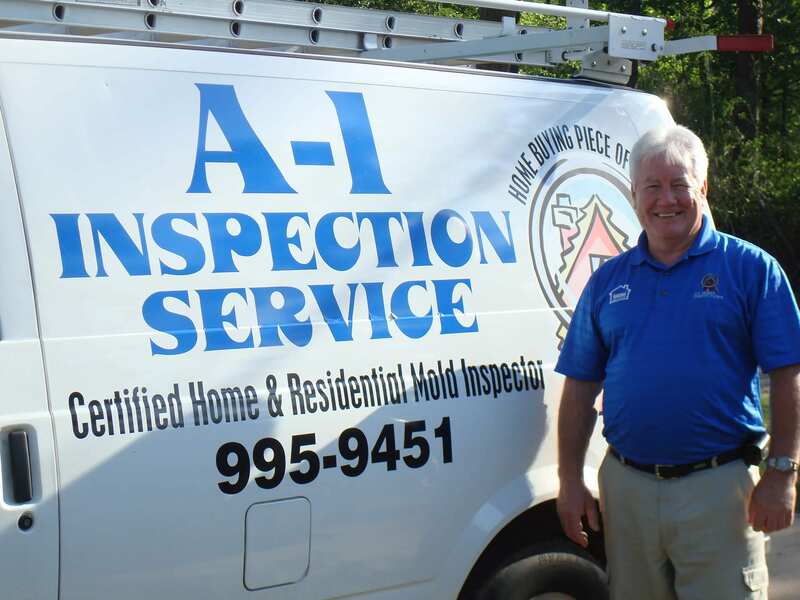 A-1 Inspection Service provides quality assurance and home buying Peace of mind. 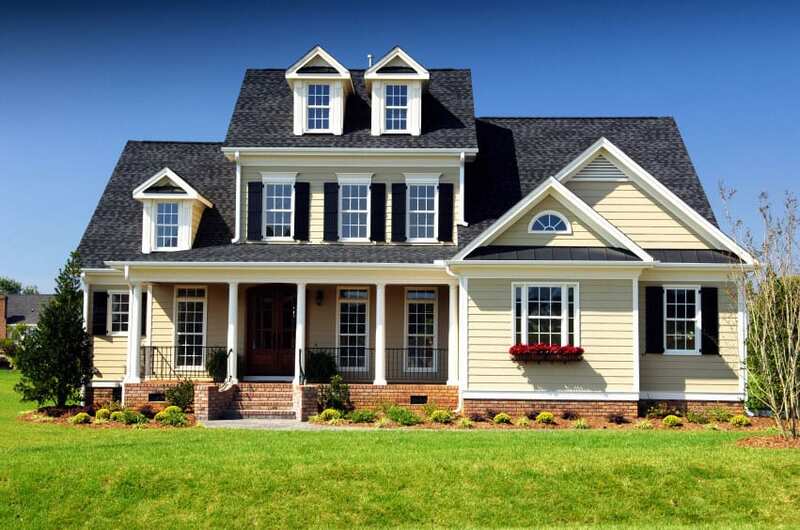 My company is dedicated to providing you with valuable information about your new home. I promise to inspect your home as I would inspect my own. My ethics as a home inspector is to make sure my clients are informed of any known defects found on my inspections. Conventional construction is always evolving so I do my best to stay knowledgeable and involved in today’s construction trade. I provide service in most of Northwest Florida including Destin, Fort Walton Beach, Gulf Breeze, Pensacola, Navarre, Milton and surrounding areas. 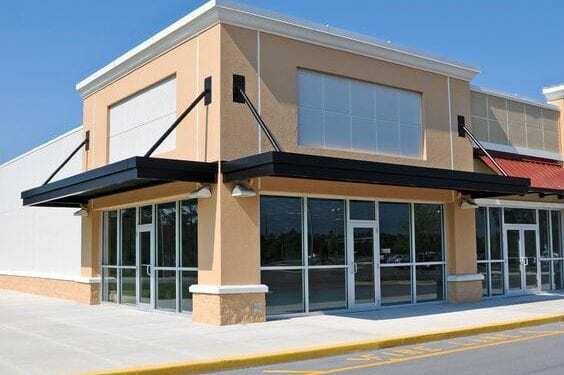 The owner of A-1 Inspection Services has been performing inspections since 2010, is a member of InterNACHI, and is a Certified Master Inspector. My father started this business in 2004. He poured as much knowledge into me to ensure that I could carry on his legacy. I promise to uphold the best moral and ethical code he began. Blake has went above and beyond my expectations to help resolve issues and get my clients to the closing table. It is obvious that he takes great pride in his work. Thanks Blake for completing my home inspection yesterday! I recommend this company to everyone! Copyright 2019 A-1 Inspection Services. All Rights Reserved. 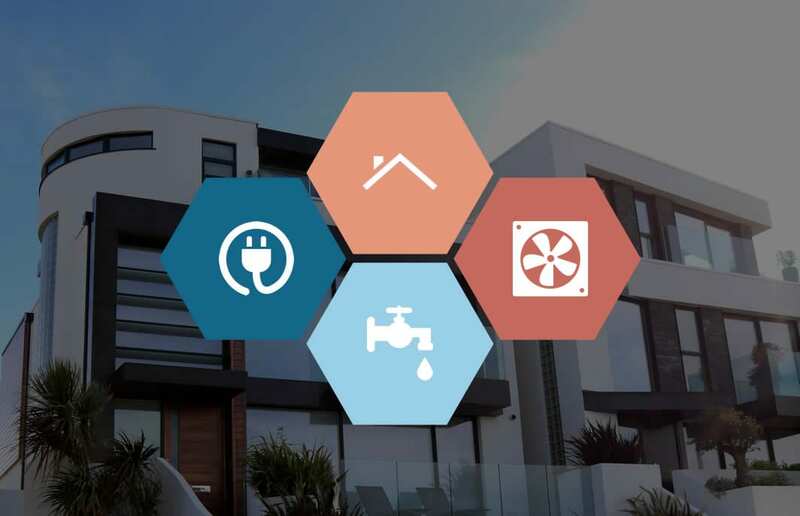 Designed by EZ Home Inspection Web Design.